Need some “right now” solutions for the struggles you face while parenting? Or maybe your family is caught in a rut and some alternatives would be a nice change of pace. 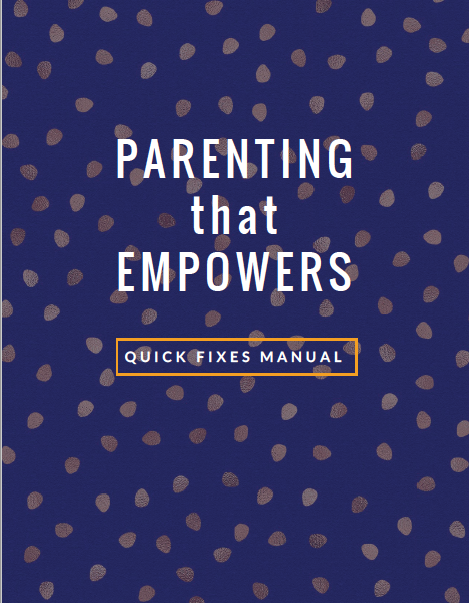 These quick fixes will work to make interactions between kids and parents a little more peaceful, a little more cooperative, and a lot more empowered. 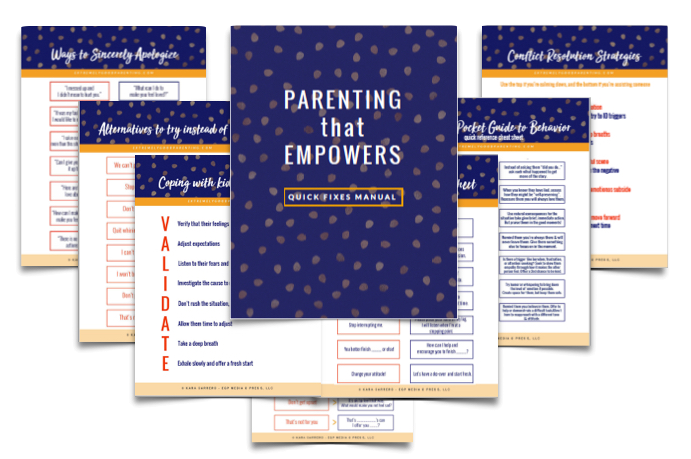 8 Pages of powerful parenting fixes, plus you’ll receive future updates!